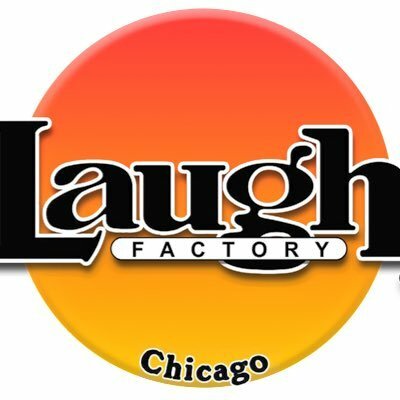 2018 marks Zanies 40th anniversary which the legendary club has been celebrating all year by booking top notch and iconic comedians from all over the country. 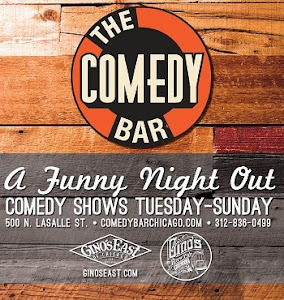 Zanies prides itself as the only club in the country to feature professional nationally touring headliners every night & this week is no exception. Home town favorites Kellye Howard and Michael Issac both headline this week!. More bio info on performing comedians below. 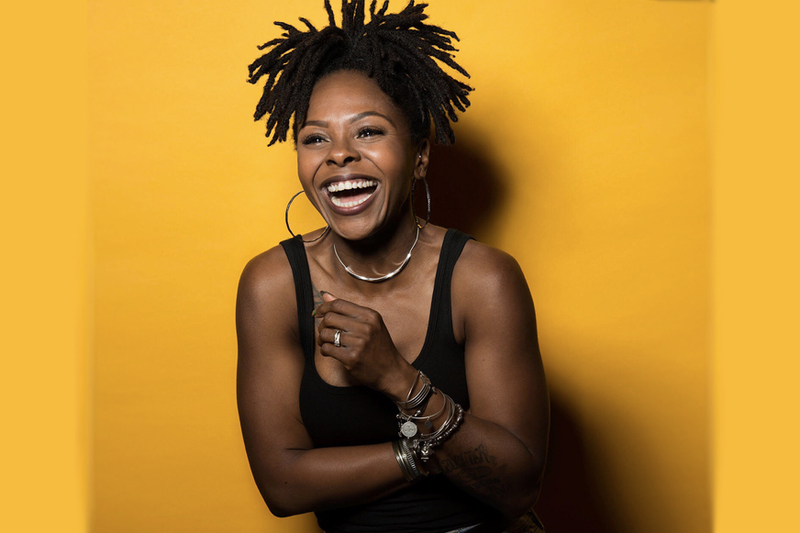 Kellye Howard is a nationally touring stand-up comedian recently featured at the worlds biggest comedy festival Just for Laughs in Montreal. She's been seen on Comedy Central, Last Comic Standing, FOX Laughs, OWN network, and more. She hosts a podcast series "Be Less Petty w/ Kellye Howard" avail whatever you listen to your podcast. She is currently based in Chicago. Learn about Kellye, her podcast, workshops, and more via her website www.kellyehoward.com; and/or follow her on IG & Twitter: @kellyehoward. MARK NORMAND is known for his “relentlessly punchy writing and expert delivery” (The Laugh Button) that has made him an internationally known touring comedian. 2016 has included multiple appearances on Louis CK’s HORACE AND PETE, and an upcoming appearance on Seeso’s “WHAT’S YOUR F@%king Deal? !” and return appearances on Comedy Central’s INSIDE AMY SCHUMER and TBS’s CONAN. Previously television stops including a Comedy Central HALF HOUR special, Showtime’s SXSW COMEDY WITH W KAMAU BELL, MTV Other’s INSIDE JOKE, the TruTV series WORLD’S DUMBEST and HOW TO BE A GROWNUP, Comedy Central’s @MIDNIGHT, and NBC’s LAST COMIC STANDING. MARK also won Caroline's March Madness competition, beating out 63 other comedians.